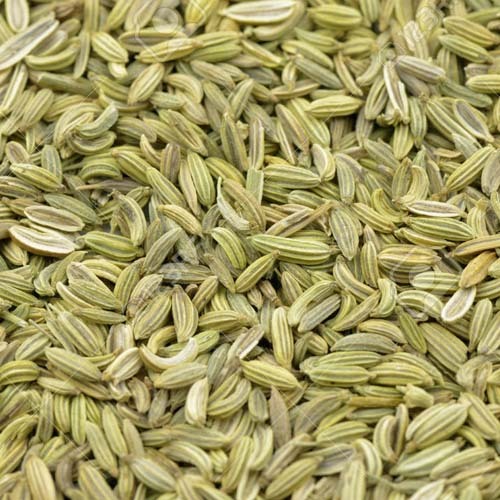 Whole Fennel Seed. Sweet mild anise flavor. 1 Pound net weight.